Whether you own a residential or commercial property, it’s crucial that you have a strong fence to keep your assets safe from harm. 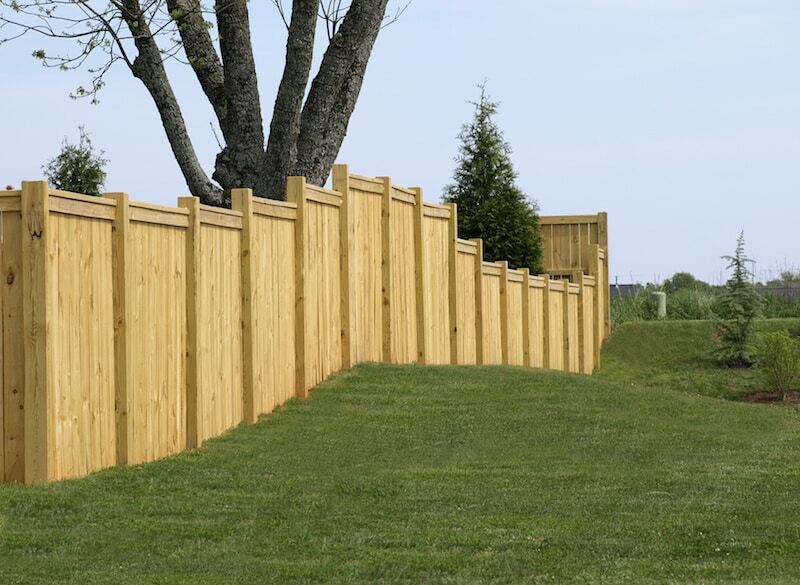 However, not all fences are created equal, and even a strong fence can become weak after shoddy installation. With Rustic Fence, you have over 50 years of experience by your side to custom build and professionally install your new fence in North Richland Hills, TX! Since 1964, the South family has worked hard to make Rustic Fence the top choice in North Richland Hills. Our philosophy is really quite simple: to always custom craft the best fences for our customers, to install it properly, and to provide the best customer service every time on every project. Our clients range from the industrial to the residential all throughout North Richland Hills. Nothing is too big or too small for us, and we love contracting with people and entities for any style of project. Contact us today for a free estimate and more information on how we can fulfill your fencing needs in North Richland Hills!